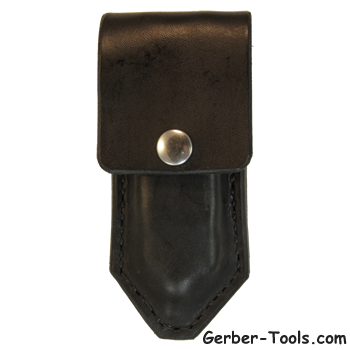 This is a leather sheath for the Gerber MP600 series multitools. It has a 2 inch belt carry slot on the back. 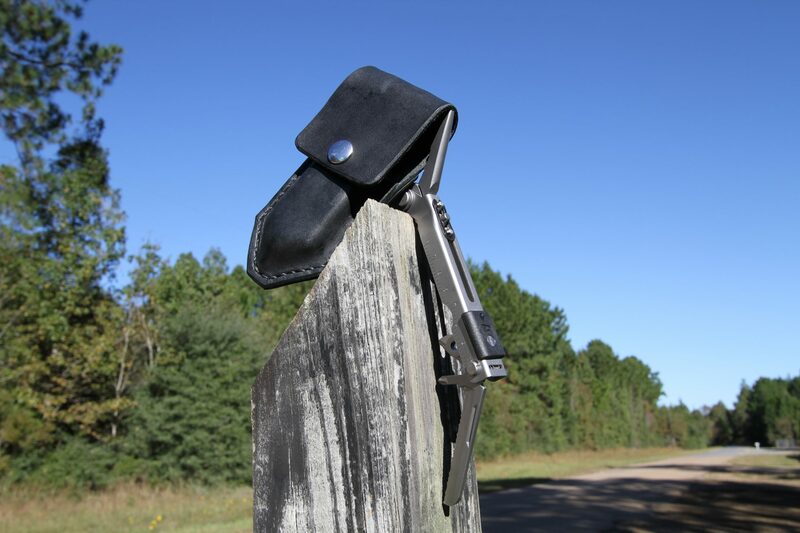 Since 2003 customers ask us where to get a leather sheath for their Gerber multitool. It is sort of interesting how this product came about. One day while answering messages on our facebook page an individual from Ten 8 Leatherworks tagged us in a post. Ten 8 had created a leather sheath for the Gerber MP600 and wanted us to check it out. 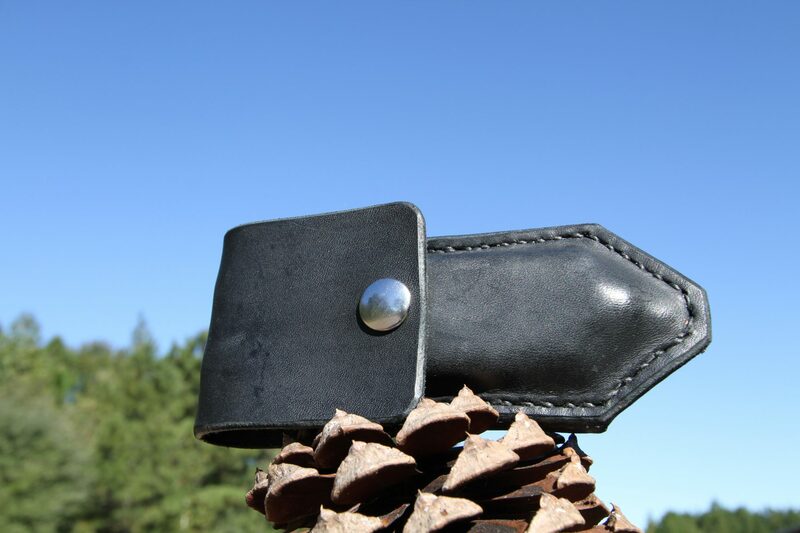 When we saw the sheath we immediately feel in love with it. After sending us a couple of samples of the product we bought a couple of bushels of these. When you receive your sheath be sure to check out the top-notch stitching. Take a whiff of the sheath and you'll know immediately you've got the real thing. The sheath will be stiff at first, but it become more pliable in due time. 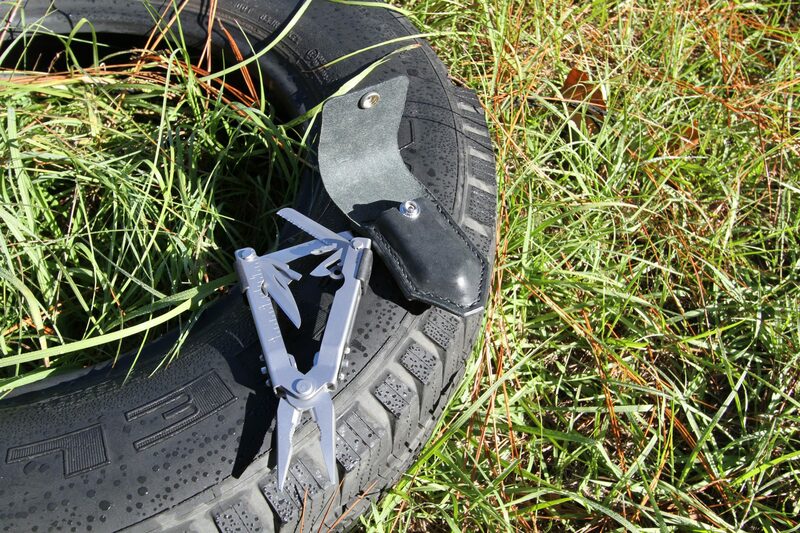 We are working on a list of tools that this sheath fits that are listed here. It is designed to fit Gerber MP600 models 7400, 7500, 7500G, 7505G, 7510, 7510G, 7520, 7520G, 7530, 7530G, 7535G, 7540, 7550, 7550G, 7563, 7564, 7570. It also fits Gerber Diesel models 22-01470, 22-41470, 22-01545, 22-41545. 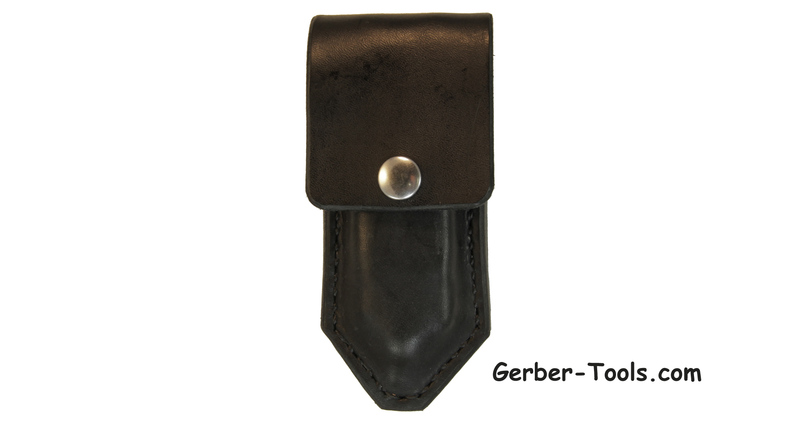 This sheath does not fit Gerber Suspension or Gerber MP800 Legend models. 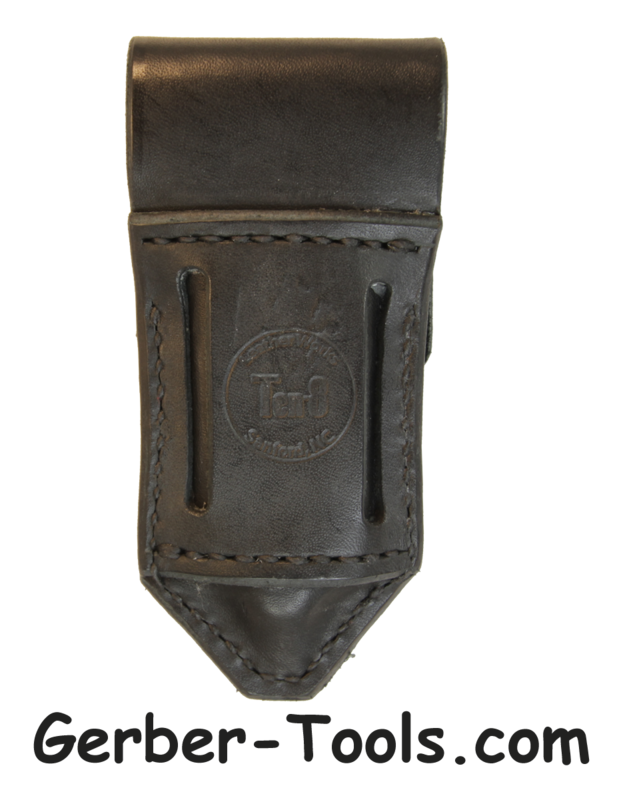 If you have a question about whether this sheath fits your tool be sure to ask us. We will gladly help. This leather sheath may also fit other tools whose folded measurements are similar in size, approximately 5 x 1.5 x 0.75 inches.